Alexander Rossi joined a short list of open-wheel royalty when he won Sunday’s 45th annual Acura Grand Prix of Long Beach from pole position, delivering Michael Andretti his landmark 200th victory as a team-owner across a variety of platforms. Actually, Rossi stunk-up Race No. 4 of the NTT IndyCar Series schedule _ a fact Mikey acknowledged post-race. Indeed, the Andretti Autosport ace dominated America’s version of Formula One’s Monaco Grand Prix for the second consecutive year to become the first back-to-back winner at Long Beach since Sebastien Bourdais won three in a row from 2005-07. Rossi’s margin of victory over Team Penske’s Josef Newgarden was a massive 20.2359-seconds _ largest spread since Al Unser Jr. won by more than 23 seconds in 1995 and space rarely enjoyed on the crowded 405. Rossi is the eighth multiple INDYCAR winner at Long Beach _ a list led by Little Al’s six victories _ along with Paul Tracy (four), Mario Andretti (three), Bourdais (three), Alex Zanardi (two), Mike Conway (two) and the eldest son of Mario (two). “Yeah, it’s exciting,” said Michael Andretti, who drove to victory in the event in 1986 and 2002. “I’m so proud of what we’ve been able to accomplish in I think a short period of time, to get to 200. We’ve had so many great people help get us there. I was just told we had 38 different drivers that won for us over the years to get us to this point. 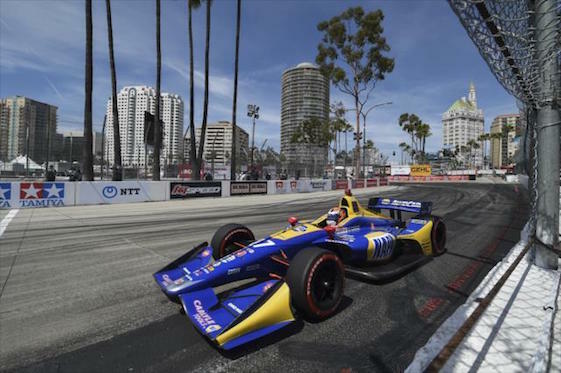 Alexander Rossi heads to victory at Long Beach. A 27-year-old native of California, Rossi quickly has come to appreciate the significance of winning on the Streets of Long Beach, where anecdotes about the late Dan Gurney, a Great American, filled the temporary paddock. “I think the fact we won last year and kind of you get to walk…I walked out and saw your face in bronze, whatever the metal is, I don’t want to say what it is, but on the podium is very cool,” Rossi said. “Again, very similar to the (Indianapolis) 500. You’re next to legendary names in the sport. That’s special in and of itself. “When you’re in the moment and you’re just here to try and maximize what you can do, you don’t really think about the history of it. If you ask me that question in a couple of weeks, next year, it probably will have more magnitude. 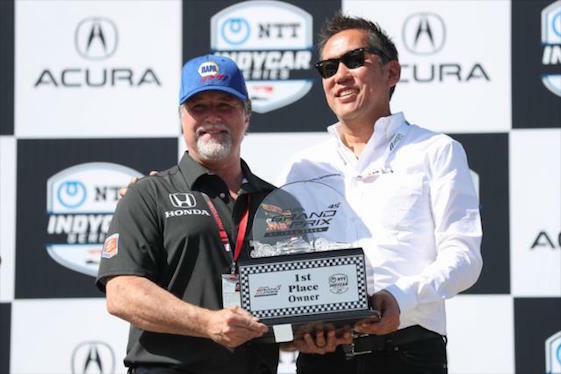 Team owner Michael Andretti collected his 200th first-place trophy on Sunday. 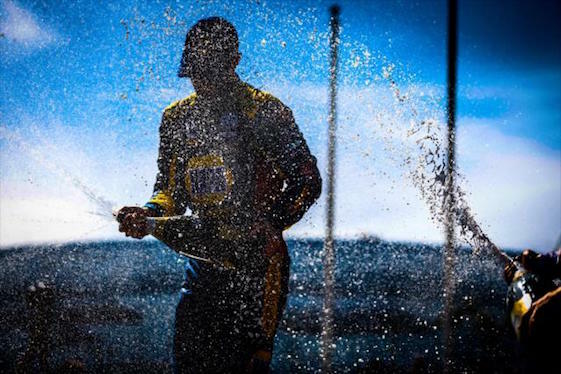 Four of Rossi’s six career IndyCar Series career victories have been recorded from pole position. Sunday’s win also moved him into second place in the 2019 championship standings, 28 points behind Newgarden. “We were able to get a race car I was really happy with,” said Rossi, driver of the No. 27 Honda. “Winning the pole is huge come Sunday because it allows you to hopefully be in front leaving Turn 1 and really just control the race from there. It’s never easy. 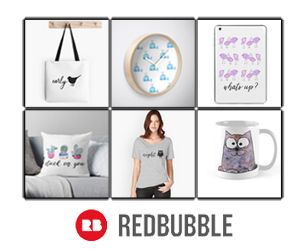 We didn’t have a whole lot of pressure… but you still have to go quick, right? There are a bunch of really fast guys behind you, so you can’t relax at all. As noted, Andretti bookended his career with a victory at Long Beach in 2002. But the idea of transitioning into team-ownership began taking shape in 1999-2000. “Yeah, it was probably around that time, to be honest with you, when I was getting close to the end of my driving career,” said Michael, 56. “I’m starting to look at, ‘OK, what am I going to do beyond driving?’ I love racing. It’s been my whole life. I thought, ‘You know, one of the things I liked was the business side of the racing.’ I always did even when I was a driver. I was always involved with guys like Carl (Haas), things like that, setting the team up. “At that point I just knew if the opportunity would come up to do it. It’s trying to find the right team and do it where you can afford to do it, things like that. I was very lucky that I was driving for Barry Green. He was at that point in his career where he was ready to get out. He had a great team that was under him. He gave us a really good deal to come in and purchase the team. For the record, Andretti Autosport has racked up wins in INDYCAR, Indy Lights, Pro Mazda/Indy Pro 2000, USF2000, Global Rallycross, Americas Rallycross, FIA Formula E Championship and ALMS/IMSA. The brand currently competes globally across six series _ INDYCAR, Indy Lights, FIA Formula E Championship, U.S. Rallycross, GT4 America and Australian Supercars. The organization boasts five Indianapolis 500 victories, four IndyCar Series championships, three Indy Lights titles, one Pro Mazda championship and one USF2000 championship. Additionally, the team holds two X Games Gold Medals and four U.S. Rallycross championships. In addition to Chip Ganassi and the aforementioned Green, Michael and his father were the co-leading men of actor/racer Paul Newman’s glamorous Championship Auto Racing Teams organization with Chicago businessman Haas at Newman/Haas Racing. The long-running relationship between Newman, a serious and accomplished sports car driver, and the Andrettis proved symbiotic…and extended well beyond how-we-party-in-Hollywood. “Oh, no question. I learned a lot,” Michael said. “Probably mostly in my years with Carl. I was really close to Carl and Paul. They always listened to what I had to offer. They would listen and do things that I would suggest, which was really awesome. Maybe that’s why it gave me the confidence, maybe I knew a little bit what was going on. “But I did learn a lot from them. I got to say when I was a driver, there would be times where I’d wonder, ‘What the heck are you doing, why are you making this move and that move?’ Doesn’t always make sense to you as a driver. When you get on the other side of it, now I understand a lot of the things, why they were doing things. Racer/TV commentator and author David Hobbs was honored for his 60 years in motorsports by the Road Racing Drivers Club during an awards ceremony Friday, a prelude to the 45th annual Acura Grand Prix of Long Beach. The RRDC Evening with David Hobbs was the club’s 11th consecutive annual banquet honoring auto racing’s most influential leaders. Previous honorees include Dan Gurney, Parnelli Jones, Roger Penske, Jim Hall, Brian Redman, Mario Andretti, Bobby Unser, George Follmer, Emerson Fittipaldi and Johnny Rutherford. Andretti and Follmer were in the audience to recognize the group’s newest member. RRDC President Bobby Rahal documented the gamut of Hobbs’ six decades in the sport, beginning when Hobbs first raced “his mum’s” Morris Oxford in 1959. Rahal and Hobbs revisited his 20 starts in the 24 Hours of Le Mans without a victory, his brief Formula One career and his time in the Formula 5000, Trans-Am, Can-Am and IMSA series. The Road Racing Drivers Club was formed in 1952 to give champion drivers a say in their sport, particularly in the area of safety, and has evolved to serve the future of road racing by mentoring new drivers on both amateur and professional levels. The club’s membership includes leading industry professionals, race officials and motorsports journalists, in addition to prominent racing names. The RRDC presents three annual awards: the Phil Hill Award, the Mark Donohue Award and the Bob Akin Award, and supports the Team USA Scholarship, which has been assisting young Americans in the early stages of their careers since 1990.